Center Dylan Larkin was born in Waterford, Michigan and grew up playing hockey in Detroit. He played in nearby Ann Arbor for the Under-17 team when he joined the USA Hockey National Development Program in 2013/14 and notched 13 goals and 27 points in 55 games. He skated with the Under-18 squad the next year and finished second in goals with 31 and fourth in team scoring 56 points in his 60 appearances. Heading into the NHL Entry Draft in 2014, Larkin was the 17th-ranked North American skater by the league’s Central Scouting office. He was then taken by the Detroit Red Wings in the first round with the 15th overall pick. The youngster decided to develop his game in college hockey and played the 2014/15 campaign with the Michigan Wolverines. He finished his lone college year with 15 goals and 32 assists in 35 games and ranked third in rookie scoring in the nation. The Red Wings signed Larkin to a three-year, entry-level deal in May of 2015 as he decided to leave school and turn pro. 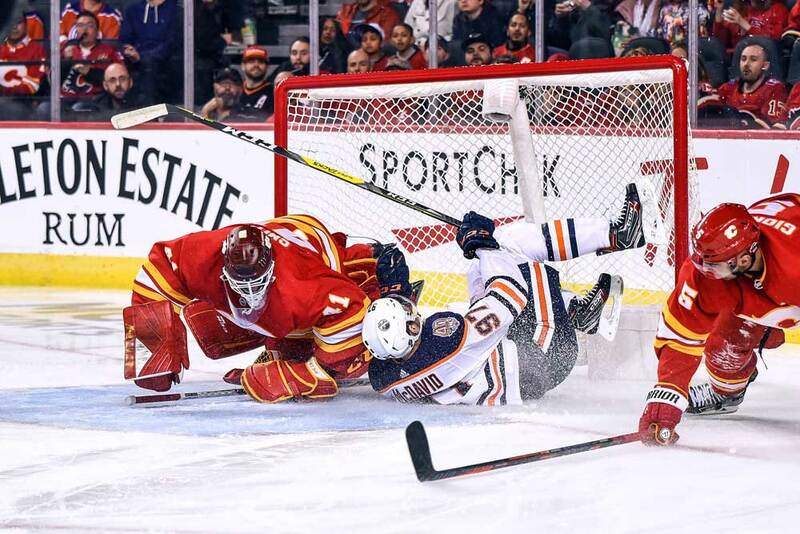 He played six playoff games with the Grand Rapids Griffins of the American Hockey League a few weeks later and contributed with three goals and a pair of assists. Larkin never returned to the minors as he was in Detroit’s lineup to start the 2015/16 NHL season at the age of 19. 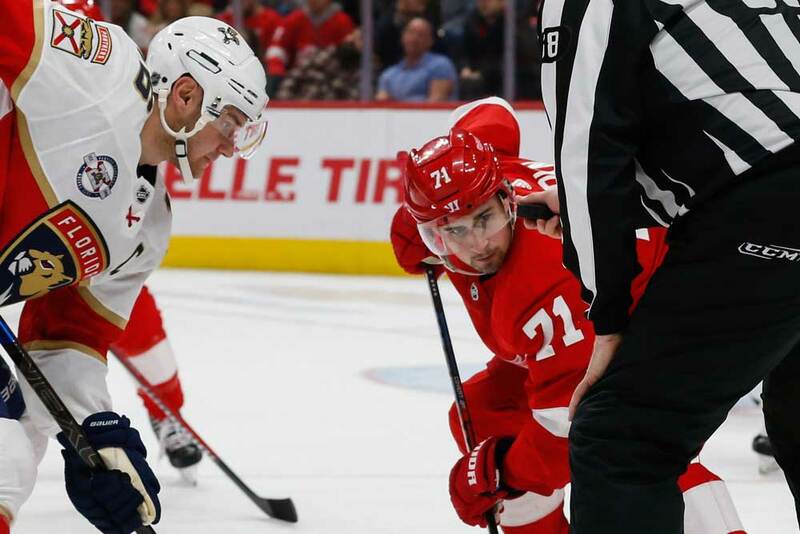 He earned a goal and assist in his league debut against the Toronto Maple Leafs, becoming the first teenager to score in his NHL debut for Detroit since 1983 when Steve Yzerman achieved the feat. Larkin was named to the NHL All-Star Game as a rookie and set a new league record in the fastest-skater competition. He finished his first big league season with a team-high 23 goals along with 45 points in 80 contests. He was also tops on the team in plus-minus at plus-11 and led the squad with five game-winning goals and 221 shots on target. However, he suffered from the sophomore jinx in 2016/17 when he scored just 17 goals and 15 assists for 32 points in 80 games and owned a minus-28 rating. The young man bounced back in 2017/18 with 16 goals and 47 helpers for 63 points in all 82 outings to lead the club. He then inked a new five-year deal with the Red Wings in the summer of 2018 for a total value of $30.5 million. When it comes to international hockey tournaments, Larkin has represented the United States on several occasions. He won a gold medal at the 2015 World Championships and a bronze at the 2018 tournament. 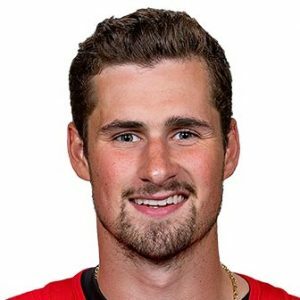 Prior to that he took home a gold medal from the World Under-18 Championships in 2014 and a bronze at the World Under-17 Hockey Challenge in 2013. He played at the World Junior Championships in 2015 where he led the USA in scoring and tied for the overall lead by netting five goals in his five appearances. He also suited up for Team North America during the World Cup of Hockey event in 2016. Larkin stands 6-feet-1-inch tall and owns a pair of exceptionally fast feet. He’s lightning quick, which makes him a consistent threat whenever he handles the puck. Larkin isn’t considered a pure goalscorer as he’s better at feeding his wingers. 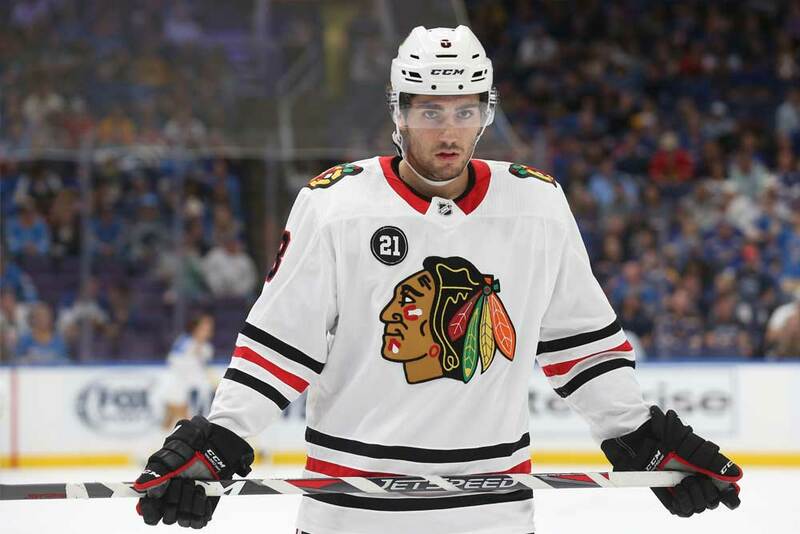 He’s quite versatile as he can play all three forward positions and his overall hockey sense and skills have been improving slowly but surely from year to year.